A magnet for every photo strip. With this photo booth add-on, your Event Hero will place a strip of magnetic tape to the back of every photo strip printed during your photo booth rental. 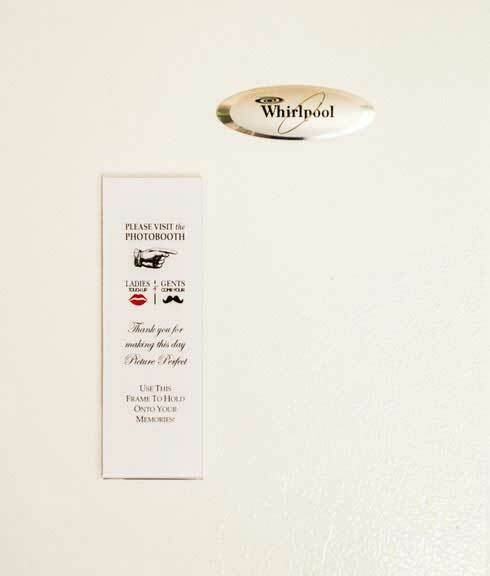 Your guests can hang their photo strips on their refrigerators, lockers, car interiors, and any metal surface! This is the perfect add-on for your guests to display their fun photo booth moments wherever they want!